Paco Enterprises: The "London-to-Langley Spy Ring"
An interesting piece in The American Spectator by George Neumayr on British/American collusion in the affair President Trump has designated "Spygate". 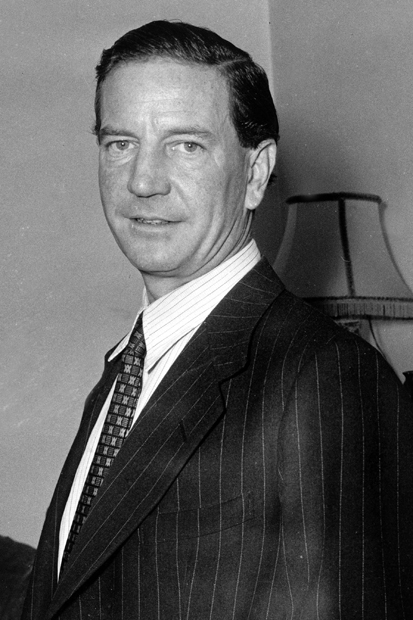 I wonder what the shade of Kim Philby has to say about all this? I wish the word 'spy' hadn't been brought up here. I can just see my brother in law, an MSLSD devotee, chortling about "spies!"